1 Cor. 10:26 For the Earth is the Lord's and the fullness thereof. 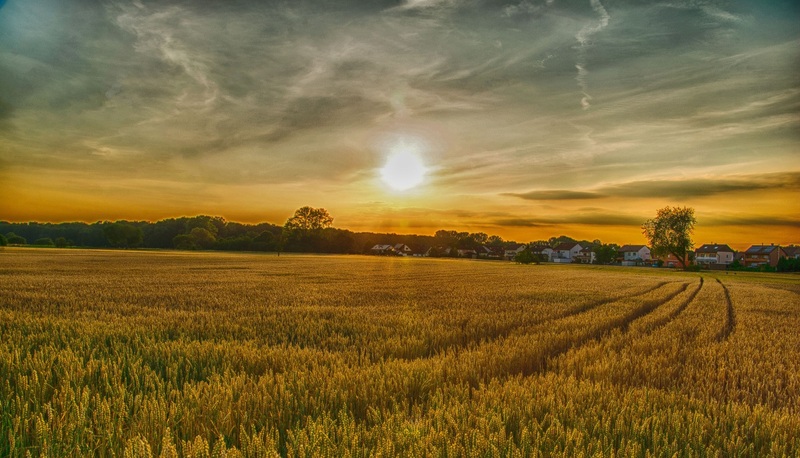 Wheat, the most universal of all grains, can bring forth generous returns for the care given to it. Just as the field must be tended, we are to be faithful in our stewardship, making wise and prudent financial decisions. We are all wealthy considering what the LORD has placed under our care!! 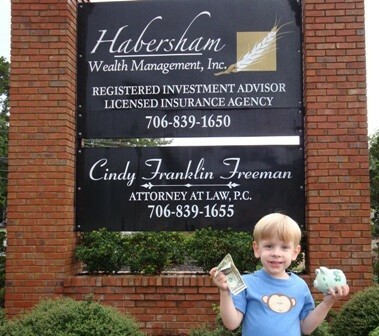 Habersham Wealth Management, Inc. is both a Registered Investment Advisor and a Licensed Insurance Agency in the great state of Georgia.